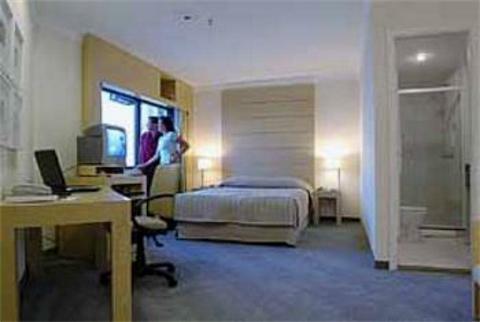 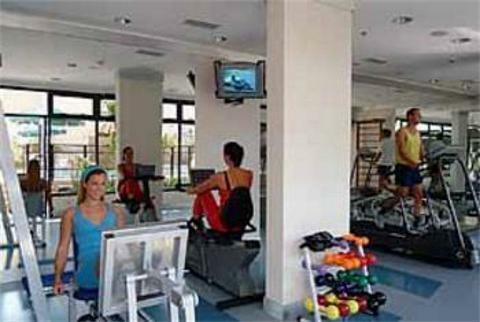 Quality Hotel and Suites Congonhas Airport Sao Paulo, Hotel Brazil. Limited Time Offer! 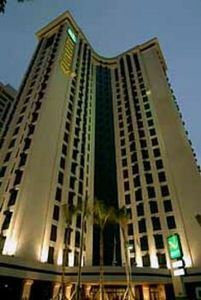 The hotel hasRead more 409 rooms ranging from Room to Room rooms. The least expensive rooms at the Quality Hotel and Suites Congonhas Airport start at 233 US Dollars.6 minutes by car distance from the center, this hotel is located at RUA HENRIQUE FAUSTO, in the north-east section of Sao Paulo, which is ideal to discover the city.The Quality Hotel and Suites Congonhas Airport has all the services one would expect of a three star hotel in Sao Paulo: Business Center, Free Parking. 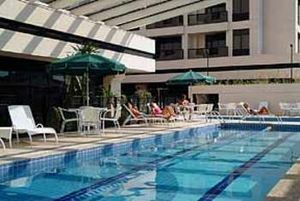 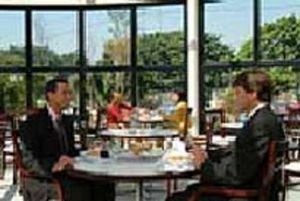 This establishment is more of a Business hotel .The Guarulhos airport is about 38 minutes by car from the hotel (12 miles ).This hotel offers a unique service : wheelchair accessible.It is part of the hotel chain QI.Take advantage of the pool which is available at the hotel.Practical information:This hotel has a free parking.